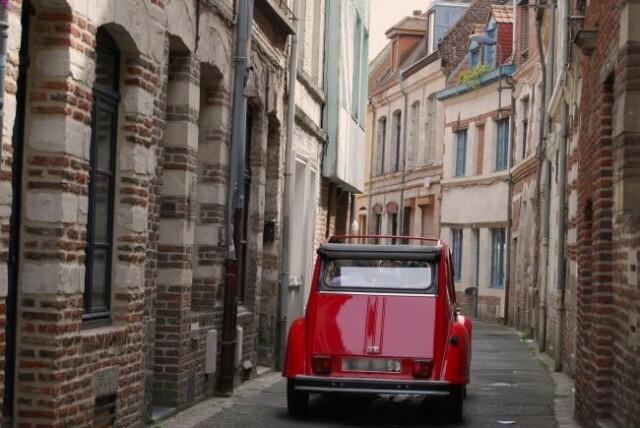 Climb aboard the legendary 2CV French car by excellence, and let yourself be carried along a new course punctuated by anecdotes and stories that your driver-guide will tell you. 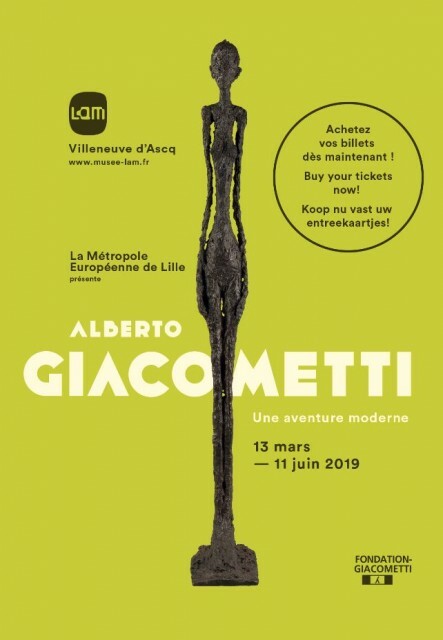 In the spring of 2019, the LAM is orchestrating an outstanding exhibition devoted to the work of Alberto Giacometti. As part of this stay, benefit from the entrance to the exhibition at a reduced rate with priority admission! Tourism and freedom passionate, this package is made for you. 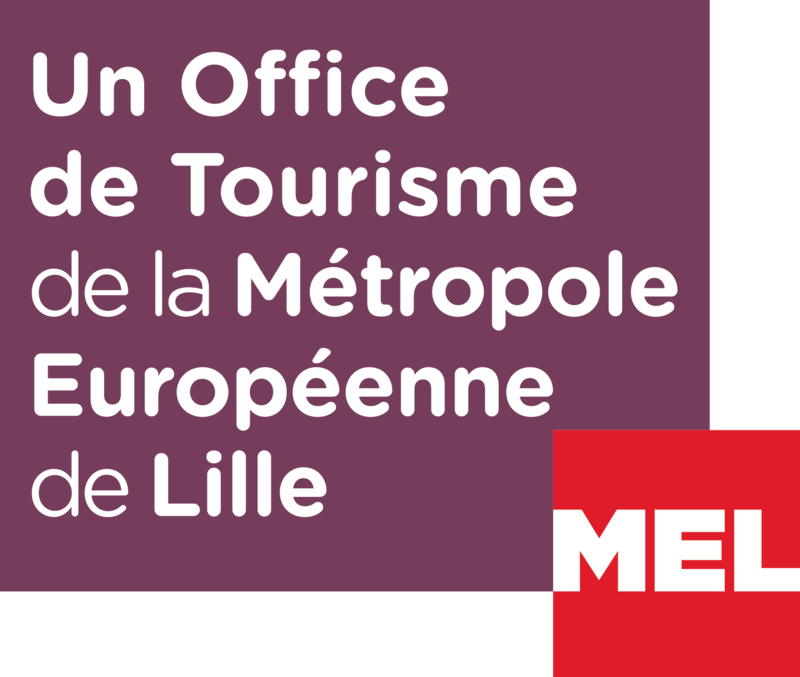 Accomodation, transport, museums, heritage... 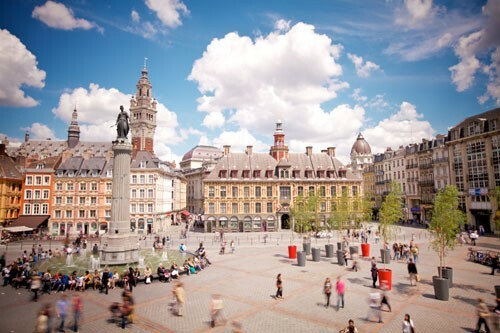 The Capital city of Flanders is yours !